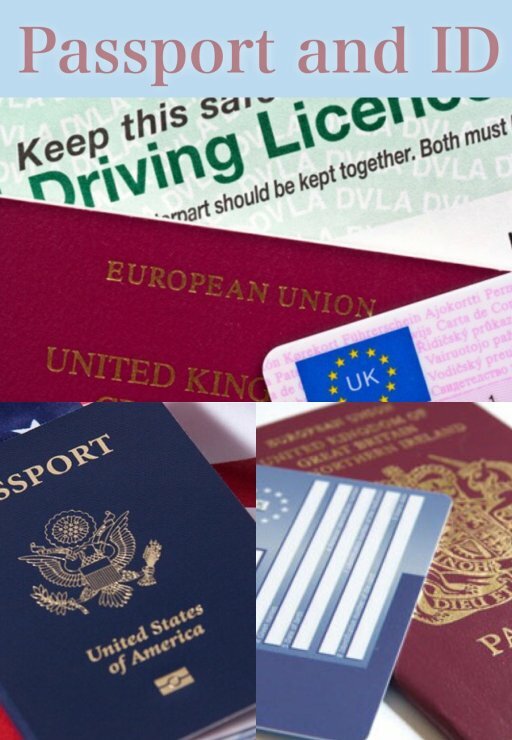 As passport and ID photo specialists, Snappie Studios promises to take great care in taking your passport and ID photos to meet with the constant changes in the rules and regularities regarding passport photos. Snappie Studios are a passport and ID photos specialist who provide a while you wait service with personalised to detail engagement to our customers. If you are looking to renew your driving licence, updating passport photo or in need of a new ID photo for your work, then you are in luck with Snappie Studios. You will also have the chance to review your photo to make sure that you like it or that it meets your expectations before its printed and if you are not happy with it another one will be taken for you.